http://www.mindme.co.uk/ UK-based GPS tracking for people with learning disabilities and dementia. http://www.alliedhealthcare.com/ Major provider of domiciliary care and healthcare staffing services in the UK: owned by Saga since Nov 2011. Questmark has been supplying videoconferencing to the NHS since 1999. Our first orders were for administrative uses; the NHS is a big, diverse organisation and the traditional cost saving use of VC was evident. We delivered many meeting room systems for different areas of the NHS and, as we do with all of our clients, we worked with them to ensure they were well used and gave the client a return on their investment. 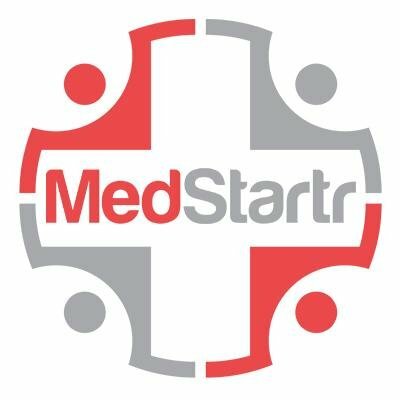 In 2001 we started to bid for work that was coming out from the Cancer Networks to supply video to run cancer multidisciplinary teams (MDTs); the effective use of this application would speed up decision making at key times in defining and implementing care programmes for patients at various stages of their journey through this. We won a few of the bids and delivered video networks suitable for running MDTs by sharing people and clinical information is a suitable way. Sadly, many Cancer Networks bought from box shifters, i.e. companies that were not dedicated to this application and could provide no support in getting it working and keeping it working. Thankfully, our results were different; we delivered measurable benefit and we still run a number of networks including the Pan Birmingham Network, North Lincs, the Royal Marsden, NHS Grampian and most of Northern Ireland where video is used as a matter of course to speed up the process and save clinician time. Medical education is also a great use for VC. We support a number of NHS trusts where the use of video is now deemed to be ‘mission critical’. We started to work in a number of other areas where we sponsored the use of videoconferencing to pilot and assess the value of this application in other clinical disciplines and have had some notable successes. These include teleneurology which we developed with Victor Patterson; paediatric cardiology, pre natal and neo-natal care which was piloted at th e company’s expense for five years in Northern Ireland with Frank Casey and the team at the Clark Clinic in Belfast; and cystic fibrosis which we piloted in Yorkshire and the East Midlands, again on a sponsored basis. The work in all of these included a degree of care in the home and in the community. In the Clark Clinic Questmark won a VC industry award for the success of the homecare project with the Clark Clinic. We are a small company, we employ only 24 people, yet we recognise that to help the NHS benefit from this application we need to engage in a way that identifies where it can be used, then prove that it does in fact work and deliver benefit measured in both cost and clinical terms, and then we try to win the business to deliver the service. It is a tough environment and it requires a big commitment on our part but we are passionate about the work we do and the benefits we have delivered. In every case where we have supplied the use of VC in clinical applications we endevour to support the work to the point that it is successful. A set of case studies is available on request. 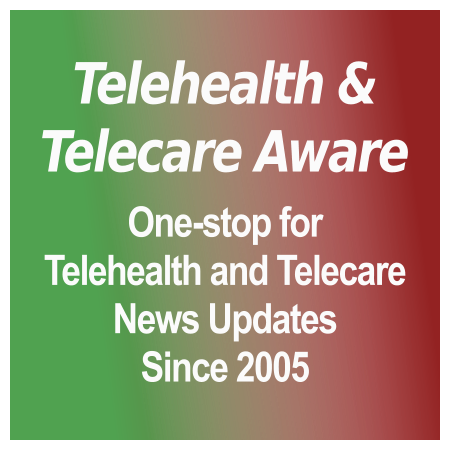 http://www.telehealth.org/ The TeleMental Health Institute offers consultation and professional training in telemental health. http://www.lifelinkresponse.com.au/ LifeLink Response supplies telecare and telehealth services from Foster on the New South Wales mid north coast up to Bundaberg in Queensland.